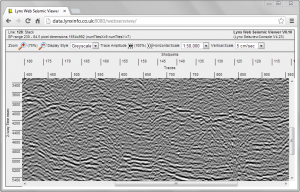 The Lynx SSV application is a robust and fast method for converting paper seismic sections and scanned seismic images back into digital seismic (SEG-Y) for interpretation or further processing. 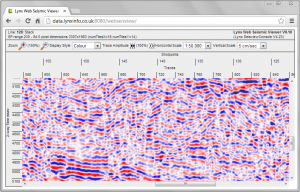 Over the years, our users have converted many millions of traces back into useful digital data. We are currently beta testing SSV version 25 – a complete restructuring of the SSV application, which adds many improvements to image calibration and display, and project management as well as major new features such as a new color vectorizing algorithm. 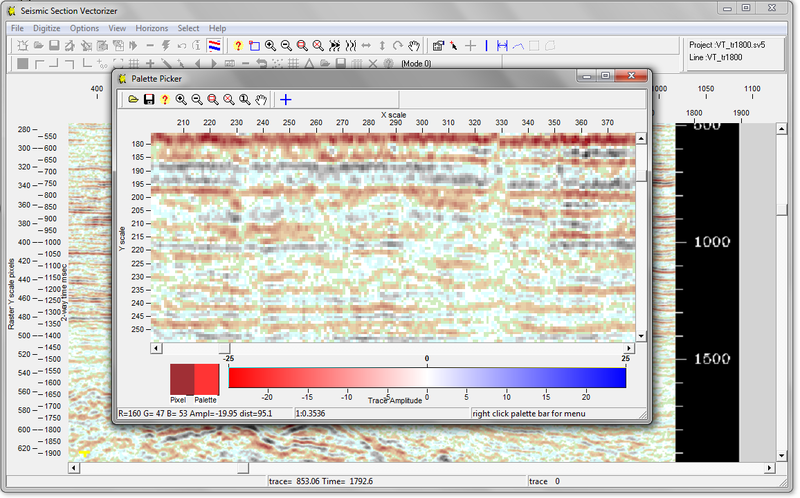 This screenshot illustrates SSV vectorizing a color seismic image. 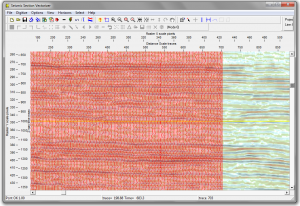 When vectorizing color seismic, you can choose whether to use one of the standard built-in color palettes (useful for vectorizing directly from seismic screenshots) or you can define your own color palette based on the colors in the image (this can be useful when vectorizing from photographs or compressed images) – this screenshot shows how the color palette used for seismic display can be edited. 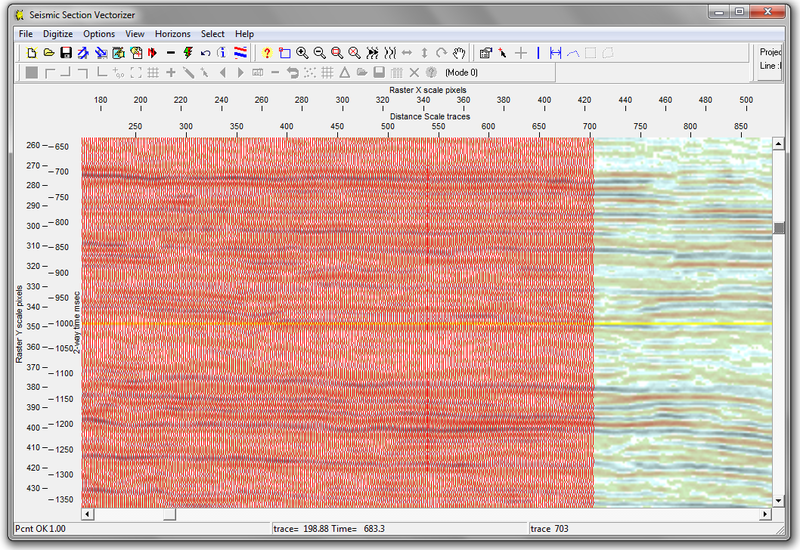 We already offer color seismic vectorizing as a service using this new version of SSV. 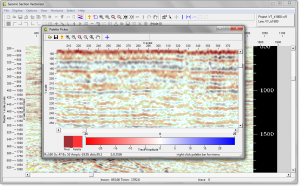 If you would like to find out more about color vectorising, or purchasing/upgrading an LEASSV licence when SSV version 25 is released, please contact us. 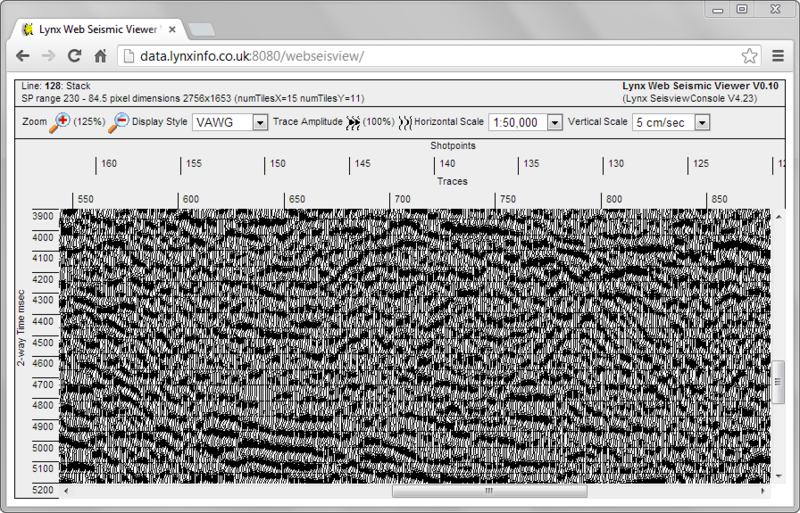 We are also working on the initial release of a Web Seismic Viewer. 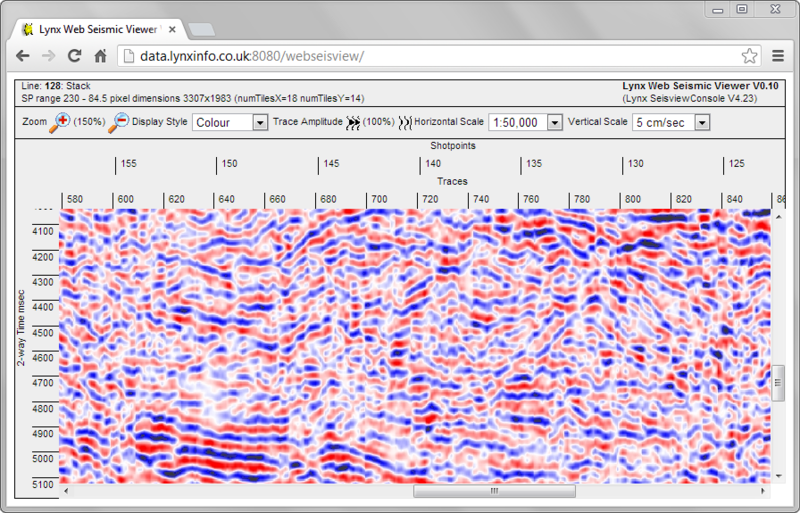 This will be an HTML5 seismic viewer for web browsers, allowing interactive display of seismic data stored on the server through any web browser. 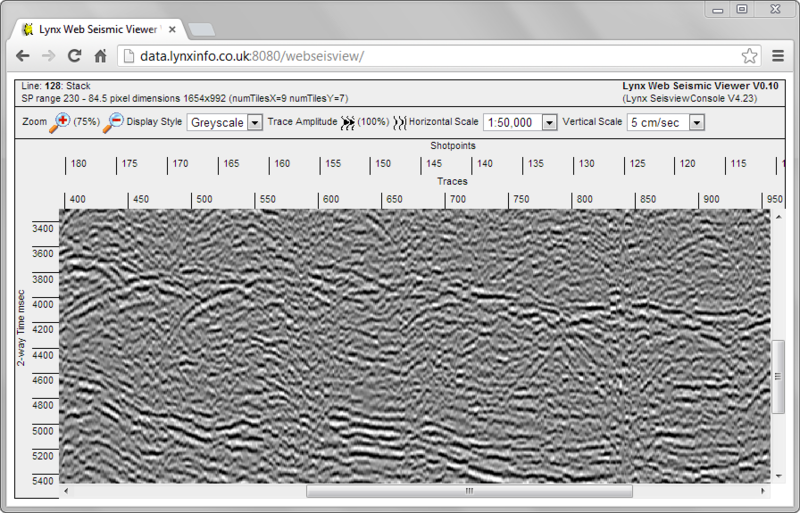 The AJAX-enabled seismic viewer in your browser will have a choice of seismic display styles (VA-wiggle, greyscale, color), zoom levels and scales – shown in these screenshots of the prototype. Contact us if you wish to know more about this exciting new development. 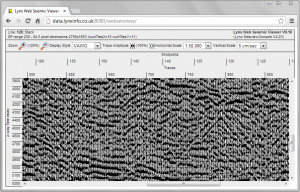 This entry was posted in Announcements, Seismic, Software and tagged SSV colour vectorising, webseisview. Bookmark the permalink.